Have tree professionals remove all broken, dead, weak and diseased limbs. Otherwise, in most cases, the less pruning the better, particularly as the tree becomes mature. Occasionally, it may be advisable to shorten some limbs to reduce stress on the tree, but this should be done only on a limited basis by a professional. Don’t just leave broken limbs ragged because it invites disease and pests. Every broken limb should be clean cut an inch or two from the collar. If the leaders–the main trunk(s)–are broken off, a professional arborist should assess the individual tree based on its age, health and condition. Sometimes you can remove a broken leader and if the tree is healthy and relatively young, a new branch will take over the lead. It’s difficult to replant a tree if it’s over 3 inches caliper unless you have a professional do it. Plant the right tree in the right place. Consult the guidelines provided by Arbor Day Foundation (www.arborday.org/trees/rightTree.cfm) and FPL (www.fpl.com/RightTree). Whom should we rely on for tree expertise? Tree companies often try to persuade us that our trees need to be pruned, whether they do or not. They also often tell us that they have an arborist, even though their “arborist” has no real credentials. These are not the individuals we want working on our precious trees. Loss of trees can be expensive in terms of lost property value and higher energy costs. Replacing trees can also be quite expensive. 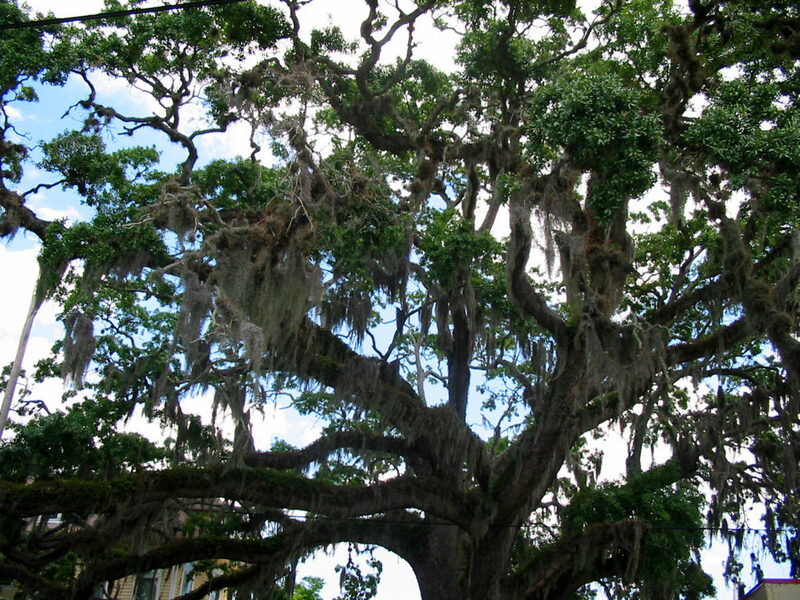 The credentialing organization is the International Society of Arboriculture (www.isa-arbor.com). This organization offers several levels of credentials, some of which are quite specialized. The most common and basic credential is ISA Certified Arborist. 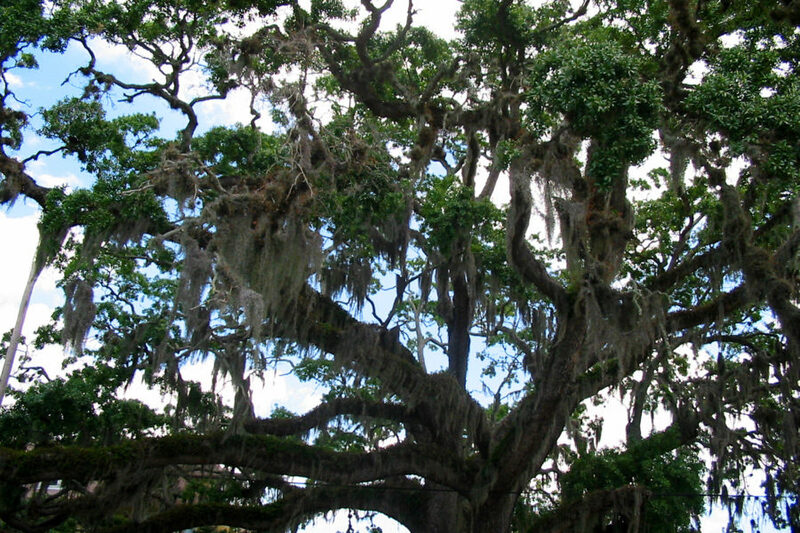 The highest-level credential is ISA Board Certified Master Arborist.